The demand for transport is increasing, and most of the German truckers will soon retire. Despite the rise in salaries, there are not many new candidates. “Truck drivers needed, even those who do not speak German will do” – says Die Welt, a German newspaper. Germany lacks 45 thousand drivers. 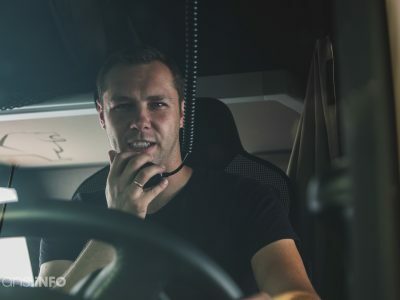 The shortage is higher and higher every year, and in the future decade or so it will become even more noticeable due to the age structure of truckers and rising demand for transport services. In next 15 years, two thirds of the drivers will retire” – alerted last year Markus Olligschläger from the German transport association DSLV. Out of 1.5 million of truckers who in 2016 held a driver card already over a million are 45 years old. And as Die Welt underlines, every year about 30 thousand truckers leave the profession, while the industry gains only 16 thousand new workers. 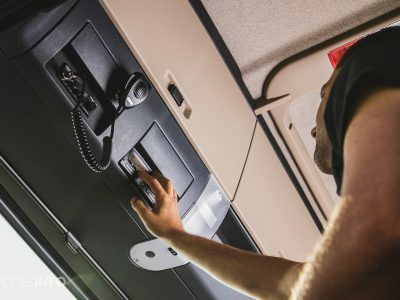 According to the statistics of the Federal Office for Goods Transport (BAG), prepared on the basis of surveys, only 8.2 percent of all the drivers are younger than 35 years old. The West has already started feeling shortage of staff in the transport industry. The prices for transport services have risen in some countries in Europe, and in Germany, they have reached a record level. The companies in the industry report increases in prices of 4-4.5 percent. These are Hermes Germany and GO! Express & Logistics, which have decided to raise prices for the clients mainly to invest in their employees. 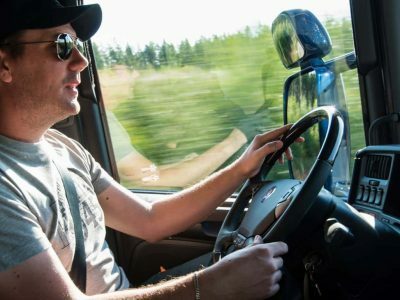 Die Welt states that recently salaries of truckers have risen from around 2 to 2.5-3 thousand euro gross. Despite the salary increases, the number of candidates is not growing. Young people are not willing to work in the industry due to a bad image of driver, increasingly restrictive national and European regulations and high costs of obtaining the qualifications. According to the data of the Federal Office for Goods Transport (BAG), 84.3 percent of goods in Germany in 2017 were transported by trucks. The share of the road transport in the whole transport market will still grow, albeit not significantly, as it transpires from the forecast of BAG. Although the dynamics of growth predicted for next years have notably decreased, it is worth looking at the older forecasts commissioned by the German Ministry of Transport. The latest BAG’s forecasts show that the German transport will grow until 2021, albeit with lower dynamics than it has had so far. It is worth mentioning that in 2014 the Federal Ministry of Transport and Digital Infrastructure (BMVI) predicted that the road transport of goods would grow between 2010 and 2030 by nearly 17 percent (up to 3,639.1 million of tonnes). However, it turns out that such growth of the road transport in Germany was observed not after 20 years, but merely after 7 years. Having the above forecasts and demographic factors in mind, one may expect much more severe shortages of staff than those experienced so far. In the meanwhile, not only the transport industry complains about serious problems, but they are reported also by FMCG (fast-moving consumer goods) and construction materials sectors. The German “Business Insider” alerts that the problem of lack of drivers which has been ignored for many years may lead to a global economic disaster. 17-year-olds behind the truck’s wheel? More and more frequently transports are delayed or not performed. According to the lobbyists from the industry “the lack of drivers is already slowing down the economy”, reports “Die Welt”. The representatives of the industry have recently proposed a range of solutions of this long-ignored problem. Forwarders demand to lower the age required to obtain driver’s qualifications to 17 years old. They claim that it would encourage more young people to choose education in this profession. Also, the Road Traffic Safety Board (DSV) states that cat C+E license should be available to 17-year-olds. The representatives of the industry believe that education and exams for future truckers should be conducted in simple German. It would make it easier for foreigners who do not speak fluent German to obtain qualifications. Die Welt says that many companies hope that they will be able to hire immigrants and refugees in the future. “Even drivers who do not speak German will do” – reports the newspaper. Besides, the German forwarders demand also that the education time is reduced from 3 to 2 years. The German forwarders paid attention to one highly important issue, namely how drivers are treated during loading and unloading. 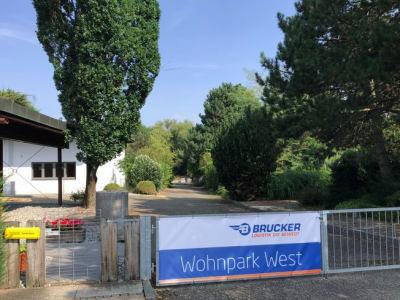 They refer to the report published at the beginning of this year by BAG, which shows that foreign drivers are more often asked to perform works which are not related to the transport itself than their German counterparts. Therefore, it is necessary to create a transparent, multilingual and digital system which will allow to clearly set duties of all participants of the supply chain.